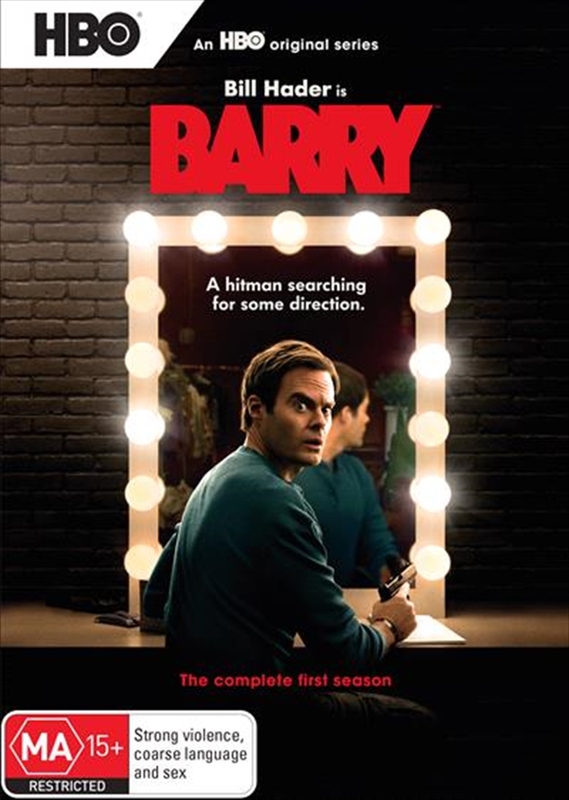 Barry is a dark comedy starring Bill Hader as a depressed, low-rent hitman from the Midwest. Lonely and dissatisfied in his life, he reluctantly travels to Los Angeles to execute a hit on an aspiring actor. Barry follows his mark into an acting class and ends up finding an accepting community in a group of eager hopefuls within the LA theater scene. He wants to start a new life as an actor, but his criminal past won't let him walk away can he find a way to balance both worlds?